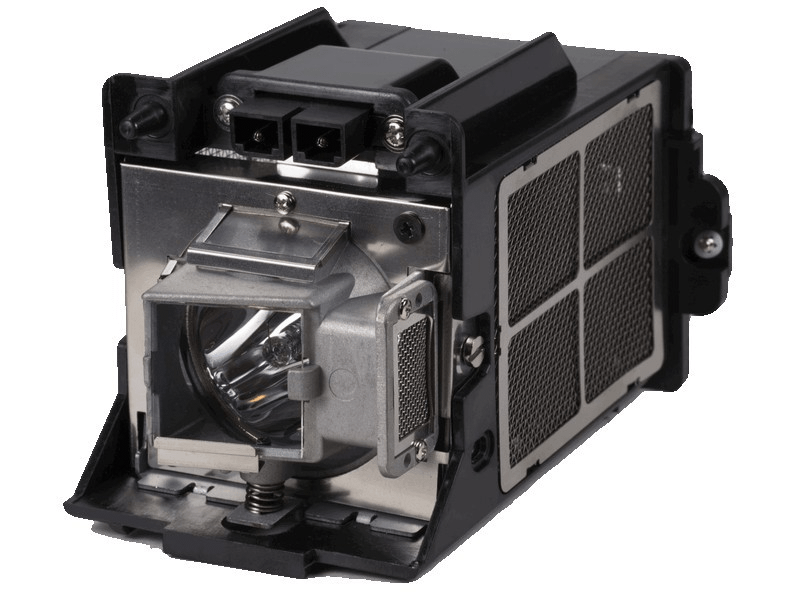 The LS-12D Runco projector lamp replacement comes with a 260 watt genuine original Osram P-VIP bulb inside with an average life of 2,500 hours (Lamp life equal to the original Runco lamp). The LS-12D lamp has a brightness of 2,000 lumens. Beware of cheaper generic lamps that have poor construction, lower light output, and a shorter life span. LS-12d Runco Projector Lamp Replacement. Projector Lamp Assembly with High Quality Genuine Original Osram P-VIP Bulb Inside. We are an audio/video company in Colorado and use Pureland for all our replacement bulbs. Great service and fast delivery. Always dependable.